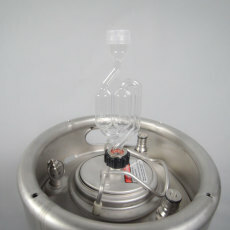 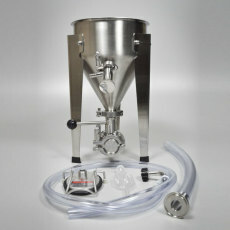 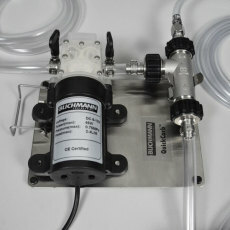 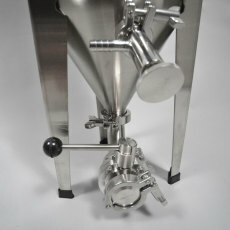 This is the Cornical Fermentation Kit from Blichmann Engineering, which is designed to work with their Cornical Keg kit. 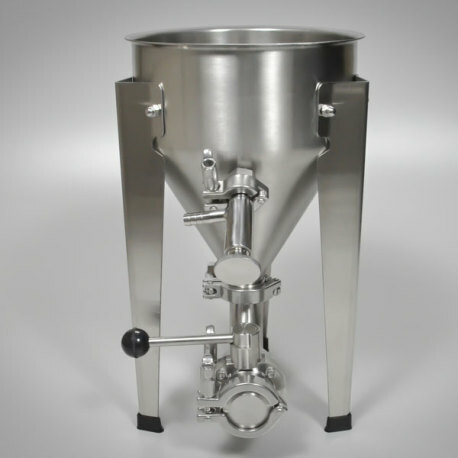 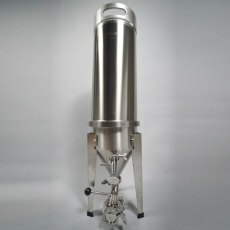 It includes the fermenter bottom, as well as a range of valves and connections, the fermenter lid hatch, and blowoff and drain tubes. 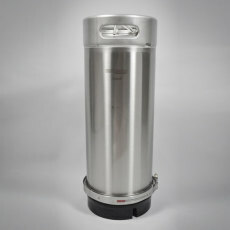 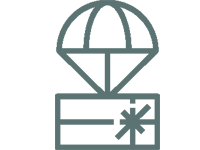 Essentially, this is everything you will need except for the Cornical Keg, which comes with the keg body, keg lid hatch, v-band clamp and keg bottom, and is sold separately. 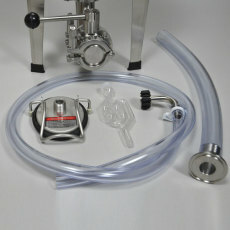 If you did come into one of these but need the fermentation kit, Blichmann Engineering sells this kit to work with that keg body system. 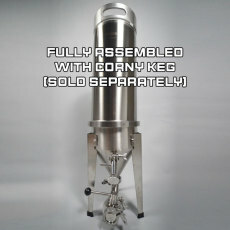 Comes with blowoff hose and bottom dump tubing to keep fermentation under control and beer clean, as well as all the connectors and fitting you will need!